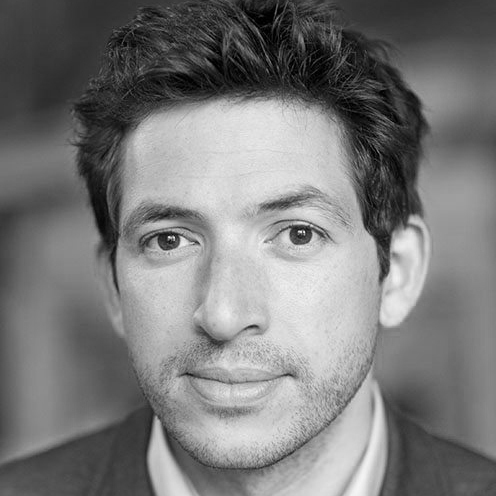 Dr James Fox is British art historian and BAFTA nominated broadcaster. He is a Research Fellow in History of Art at the University of Cambridge, specialising in 20th century art. Fox is also a BBC Arts television presenter, with past programmes including The Art of Japanese Life (2017), Who’s Afraid of Conceptual Art? (2016) and A History of Art in Three Colours (2012). He was selected as one of Apollo Magazine's '40 Under 40': the 'most talented and inspirational young people who are driving forward the art world today'.